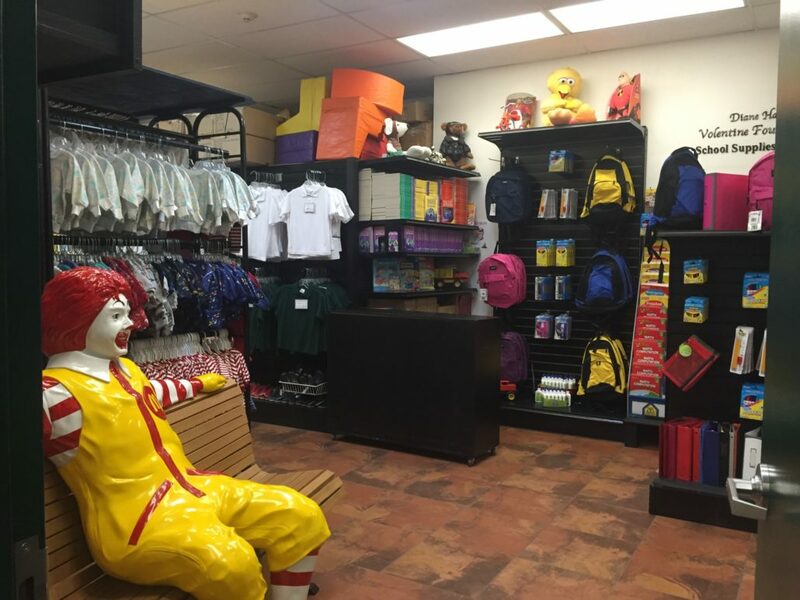 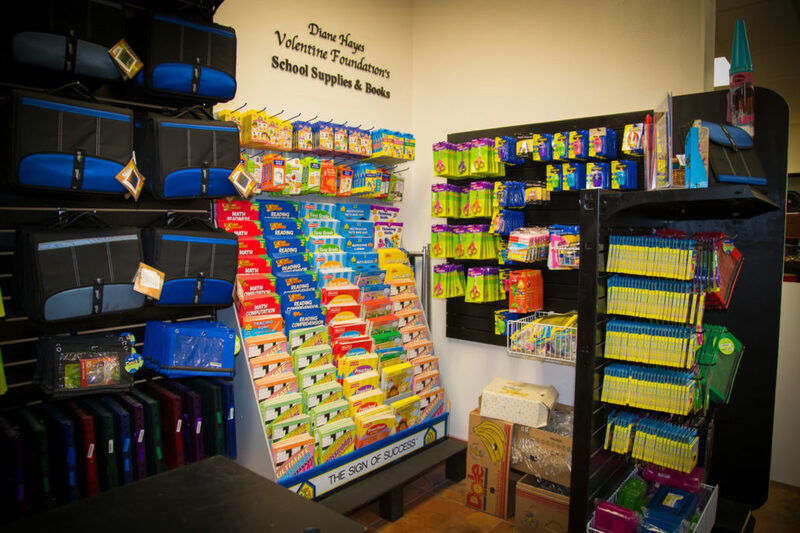 School Clothing for Children and School Supplies – Unity Shoppe Inc. Donated used clothing, in good condition, can be helpful. 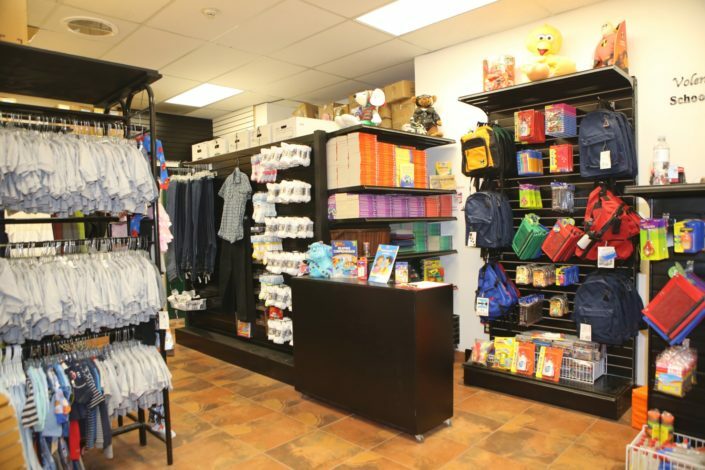 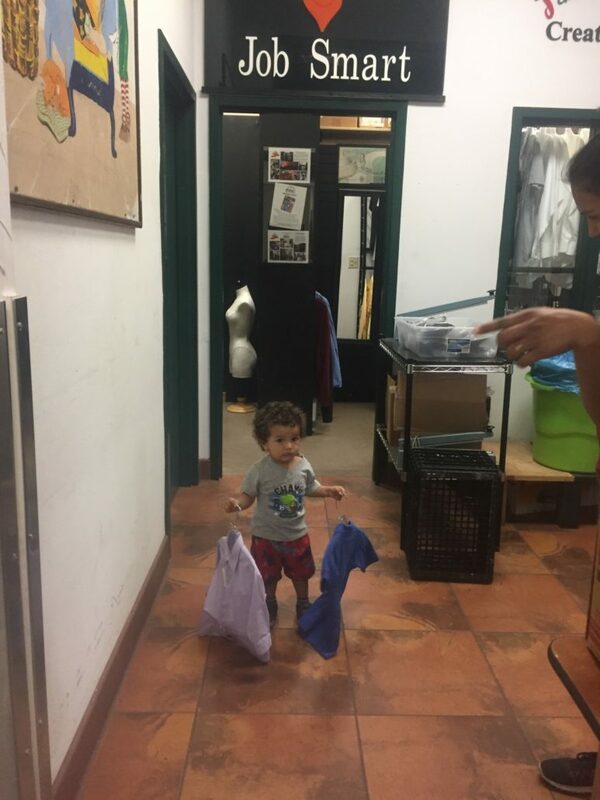 In addition, cash donations are used to purchase needed children’s clothing at wholesale or close-out prices. Socks, underwear, shoes, school uniforms, pants, blouses, sweaters, sweatshirts, books, school supplies and backpacks.